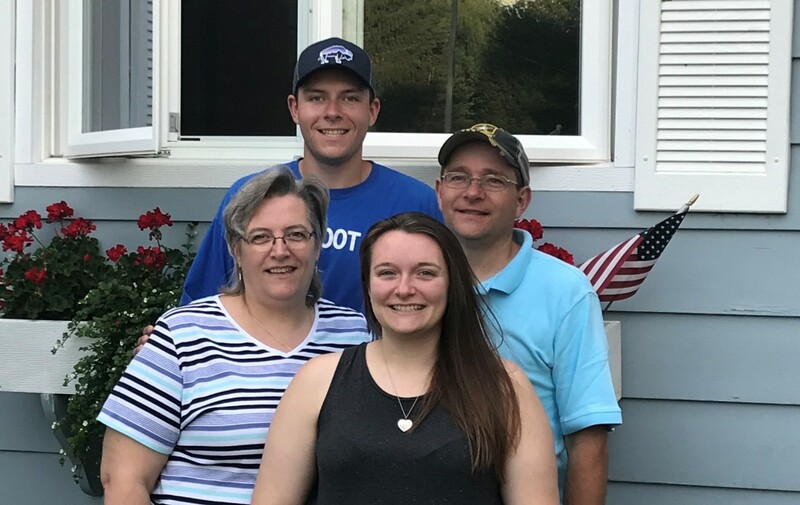 Chief Craig is a Lone Eagle, a longtime camper and staffer and he recently completed a master’s degree at Cairn University Theological Seminary. 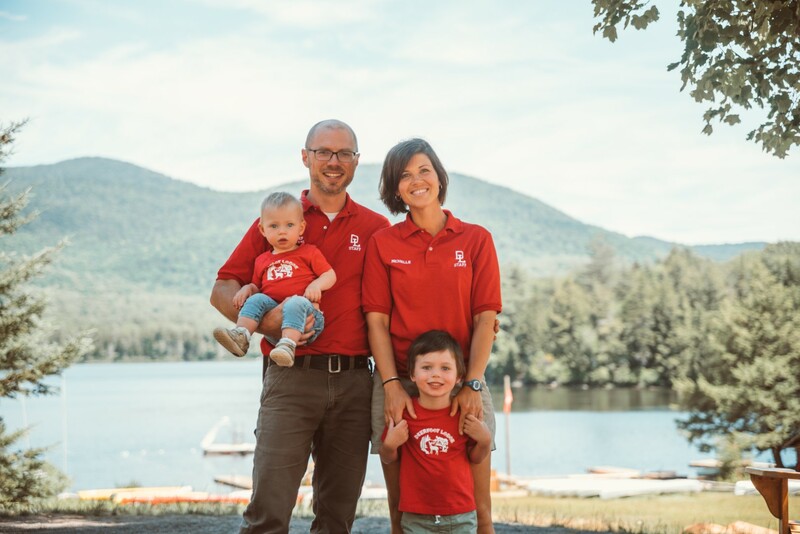 Chief Craig met Michelle while they were undergraduates at Wheaton College and the two have served together in camp ministry for the last 12 years. They are parents to Milo and Juniper. Ken is in his 23rd year serving as the Facility Manager in the Adirondacks. Stephanie serves as our Office Manager and Registrar. Both Ken and Stephanie are active members of the Wells Volunteer Fire Co. The Hoffmans are parents to Shelby and James. 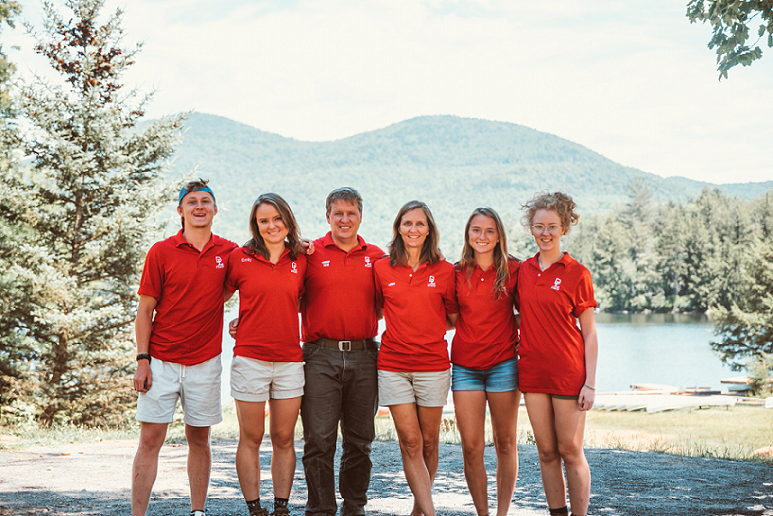 Sally is our Adirondacks Camp Health Center Manager. A licensed RN in Pennsylvania and New York, Sally returns this year for her 12th season. Mitch, a longtime staff member, oversees special needs food prep in our kitchen. Sally and Mitch are parents to Nathan, Jonah, and Candice. Chef Shawn returns for his 17th year as Director of Food service at Deerfoot Lodge Adirondacks. 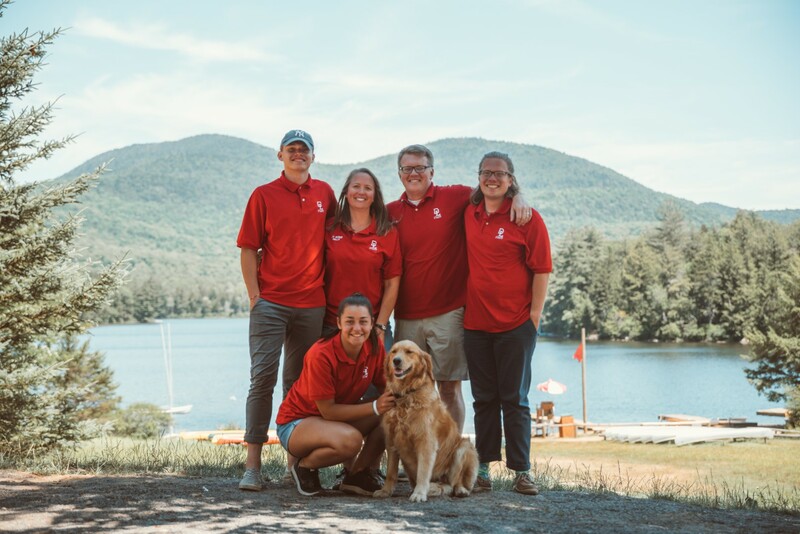 A Lone Eagle and longtime camper and staff member, Shawn is a graduate of the Culinary Institute of America in Hyde Park, New York. Erica helps to oversee the management of food allergies at camp. 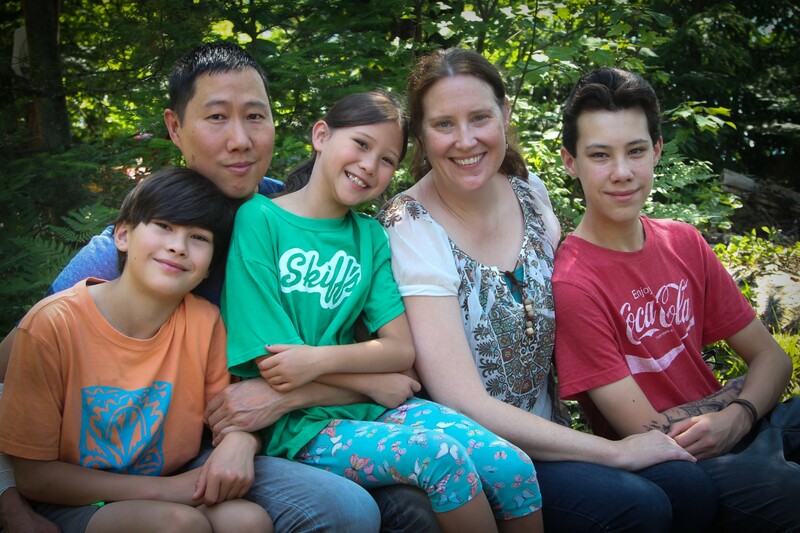 Shawn and Erica reside in Illinois and are the parents of Austin, Ethan, and Elise. Click to view interviews with ADK staff leaders Chief Craig, Chief Ken, and Chief Shawn. 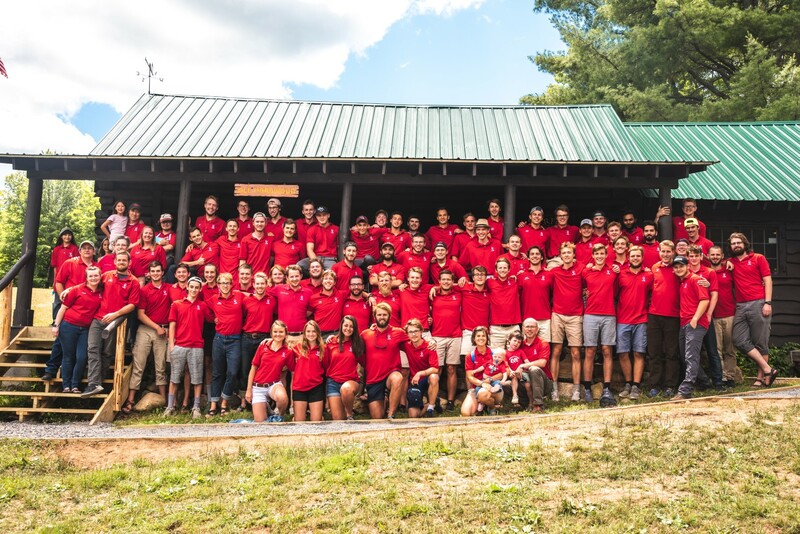 Deerfoot Lodge Adirondacks operates as Deerfoot Lodge Camps, LLC., a wholly owned subsidiary of Christian Camps Inc. which is a 501c3 not-for profit corporation formed in 1930. To learn more about Christian Camps Inc. and the Board of Directors, click here.